Loose hay bales which rolled off a tractor are causing delays on a Sheffield road. 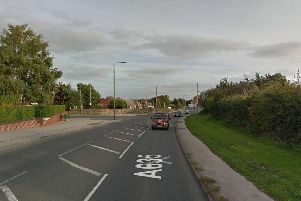 Motorists are reporting that a number of bales rolled off the back of a tractor travelling along Burncross Road between the Whartncliffe Arms and Crown and Cushion pubs in Chapeltown. Queues of traffic are building up.